Motorola is quite fast when it comes to providing latest Android updates to its devices. But, we had seen in the past couple of years that the speed of delivering the updates is now slower as compared to the time when Motorola was under Google. But still, Motorola is among the smartphone brands that provide fast Android upgrades. 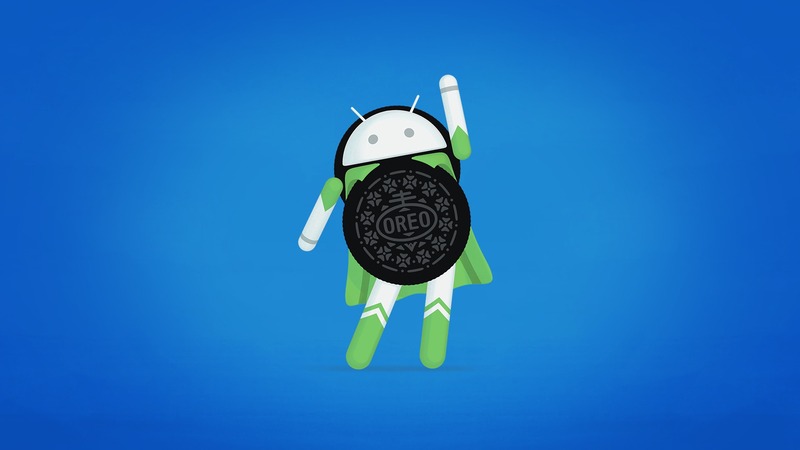 Google announced Android Oreo last month, and one of the biggest questions every Android user has is if his/her device will be upgraded to Android Oreo or not. Sony recently revealed some of its phones that are getting the update and so did HTC. Now, Motorola has also revealed the Moto phones that are going to get the Android O Update. The List of Motorola phones getting Android Oreo Update includes 12 devices so, if your phone is on the list, then it’s good news. Sadly, Motorola Moto G4 and G4 Plus aren’t going to get the update as there is no such mention on the official website like for the phones that are listed above. Motorola has promised that the G4 and G4 Plus will get the Android O but seems like this is not going to happen. Then again, this list is via the US website of Motorola so there might be chances for the Moto G4 and G4 Plus’s Android Oreo Update in other markets like India. Same thing happened with the Moto M when it was not on the official list but still got the Nougat Update back in July. Let’s hope that Motorola will stick to its promise and provide Android oreo Update for Moto G4 and Moto G4 Plus. Is your device in the list above? Do let us know via the comments section.